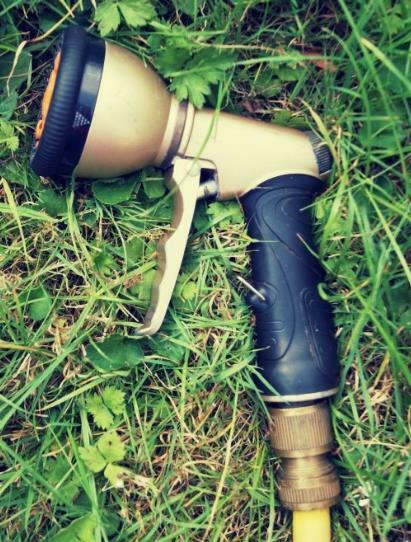 DRY weather and the allotment: What would you do on an allotment with less water? 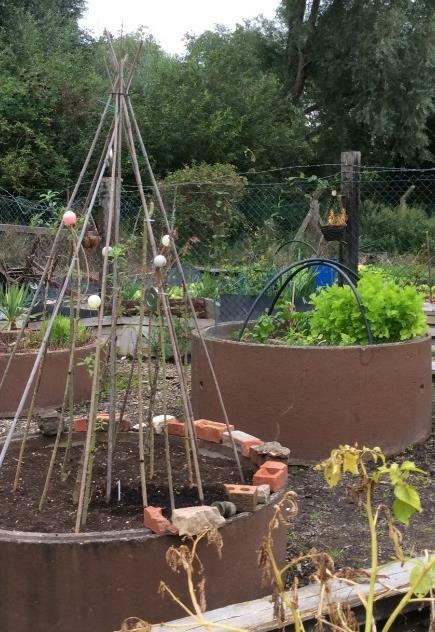 Background: The DRY Project is keen to work with groups who may be the first to know of dry conditions in their communities: people who notice early when there is a lack of rain and when soils are dry – allotment holders are one such group! 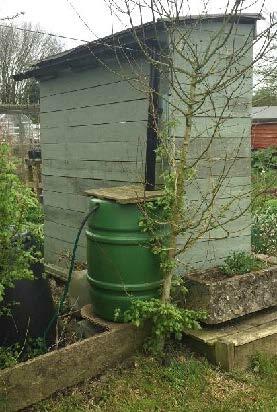 We’d like to know your different ways of using water in growing food (e.g. across cultures), and the seasonal demands that different crops have for water. •others with experience in growing in water-restricted conditions! Your chance to: Join people with similar interests for lively discussions and a chance to share your views and experiences and contribute to ongoing research. A cartoonist will also be illustrating our discussions live! Free event: This event is free and includes a buffet lunch and refreshments. To take part please register by clicking this link or emailing dry@uwe.ac.uk. Please contact us if you have any dietary requirements.